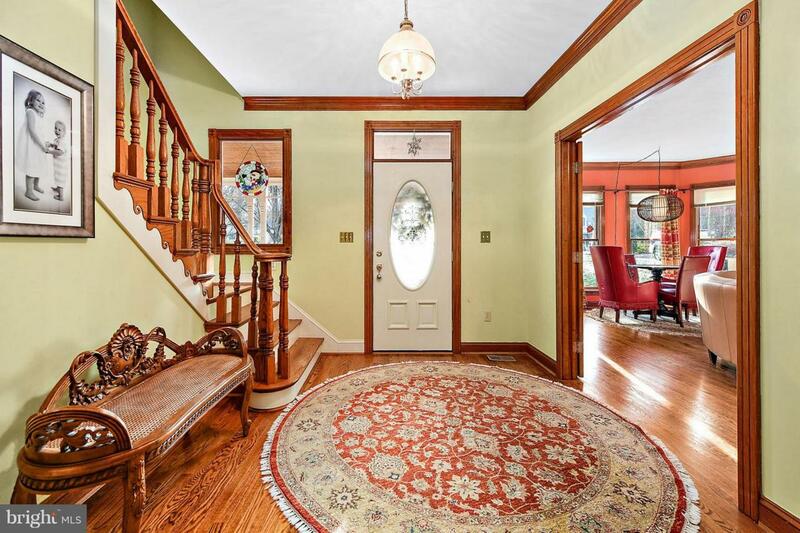 Perfect house for your home business and family in Fox Chase! This family friendly neighborhood of beautiful homes with large lots includes a brand new multi-age playground, tennis courts and sports fields is a peaceful sanctuary ten minutes from Salisbury University and PRMC. 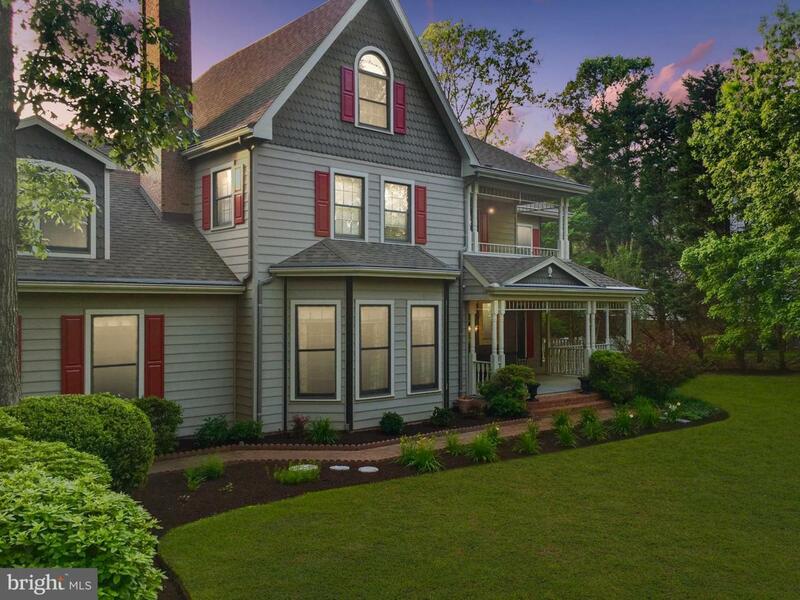 This 5,771 sq ft Shipe custom built ~Modern Victorian~ with 4 bedrooms and 3.5 gorgeously renovated baths include custom tile and lighting including night lighting in the shared kids bath. The outside entrance to the two level office provides privacy for your home office and plenty of work space with built in desks and cabinetry. Easily entertain groups of any size in the expansive main level that includes cooks kitchen with double ovens, dining room with easy seating for 12, formal living room and family room. Four season sun room with hardwood flooring leads to multi-level decking that overlooks over 2 acres of private yard surrounded by woods and the organic raised bed garden with programmable drip irrigation. 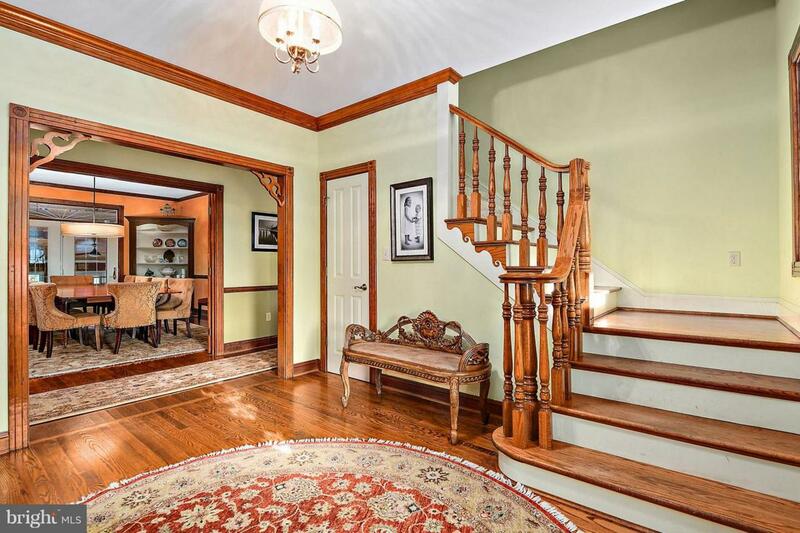 Beautiful hardwood floors throughout the entire first floor, high end flooring and Berber carpeting upstairs. Home also includes an attached garage with room for your large SUV and a 1-1/2 car detached garage with second floor storage. Excellent untreated water with whole house water filter, whole house vacuum, whole house audio system, amazing storage and convenient east side location for easy access to the Rt. 13 bypass, Snow Hill, Berlin and Ocean City. In the Blue Ribbon school district of Fruitland elementary, and Parkside high school. 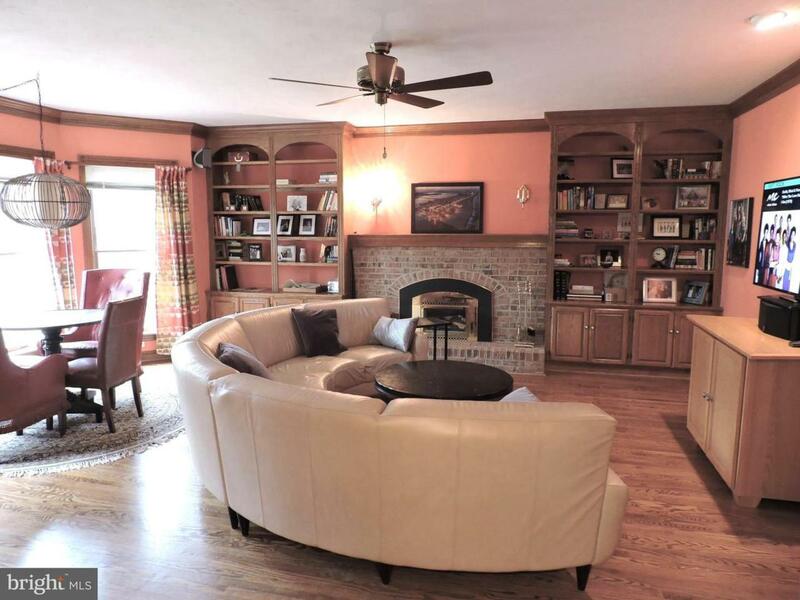 You deserve to make new memories in this amazing, affordable home!